Microneedling and PRP are continuously gaining popularity as we see more amazing results. As with any aesthetic treatment its best to clear up confusion as to what it actually is. Micro Needling is used to help encourage our collagen to renew itself! By controlling a disturbance in the skin with tiny microneedles we encourage the skin to heal itself properly – this encourages the collagen to renew itself. While we have the channels to the skin open we add nourishing copper serums which can be absorbed far deeper into the skin making them more effective. First and foremost we numb the face! No pain is felt during medical micro-needling! As you are completely numb before the needling begins. When your face is numb and cleansed we add growth factor or copper serums. Then the needling begins! The entire area (likely the face or the décolletage) is covered with the needle. The Rejuvapen® Microneedling device allows us to go deeper into the skin where we need it – such as scars or lines. Afterwards, the area is covered with Copper repair cream to help the skin heal and remove redness quicker. Are there different types of Micro-Needling? Traditionally Medical micro needling was done with a Derma Roller which was a roller with rows of needles. This was moved back and forth over your face until the whole area was covered. With the Rejuvapen® Micro needling pen system we can adjust the depth of the needle as we go! This means we can go deeper into areas such as scars and greatly improve our results! We can also spot treat certain areas if needed rather than covering an entire section – making it extremely more efficient. As these needles are mechanised up and down very quickly it also gives us more control of our movement! What is Micro-Needling used for? With Rejuvapen® Micro-Needling, you will be red after your treatment! On the day of you cannot wear makeup to cover it so we recommend having no plans for the rest of the day. The next however you are free to wear makeup if desired to cover any remaining pinkness. For about 5-7 days after your treatment, you will be required to use the specialised Copper Repair Kit. This has been specially formulated to be used after Rejuvapen® to help the healing as well as calm any redness. Your face will be too sensitive to use other products at this time and they may aggravate your skin! With each treatment, you will likely see the downtime reducing as your skin is growing stronger. 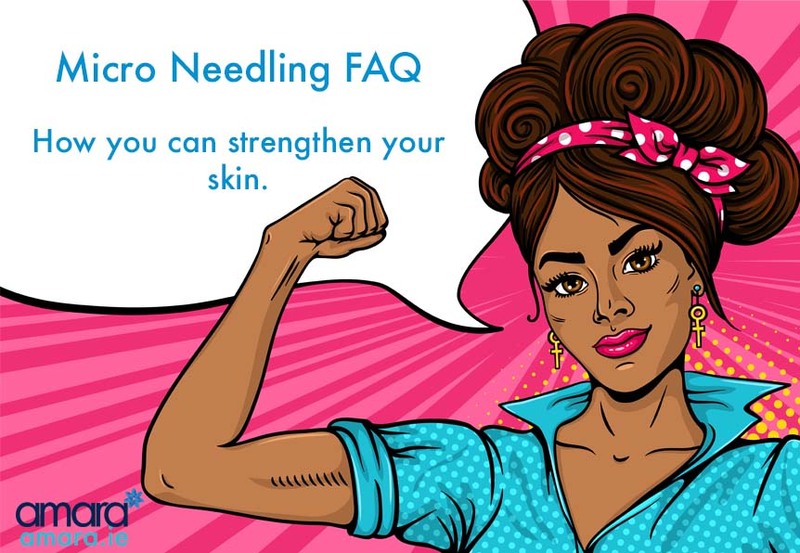 Do you think Micro Needling might be the answer you’re looking for? Book in for a consultation now to find out if you are suitable!